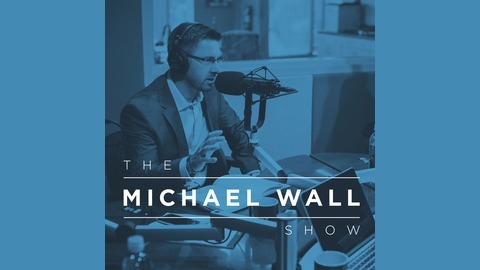 Michael Wall is the President & CEO of 3 financial companies. He has been featured on FOX Business, Bloomberg, CNBC and others. This show will help you get motivated, live with purpose and reach ultimate success! 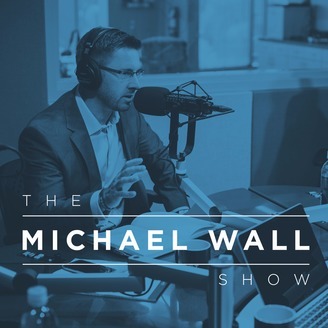 Each week, Michael starts the show with a motivational segment. He shares valuable insight on how to invest well and live well. The show has dynamic guests such as rock stars, business owners, C-level executives, thought leaders, high-level performers, entrepreneurs, coaches, doctors and non-profit charities from around the world. Don't miss out on the thoughts and advice you will need to INVEST WELL and LIVE WELL!